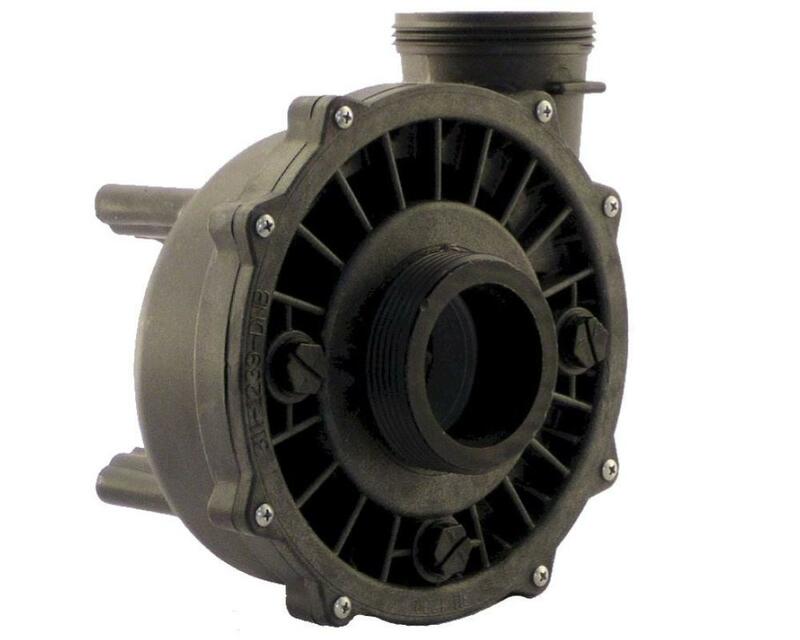 How can you be sure that your wet end is compatible with your motor, or vice versa? 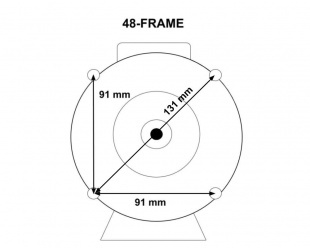 Almost all spa pumps are manufactured in one of two standard frame sizes: 48-Frame and 56-Frame. If you want to replace your wet end or your motor, you should use an equivalent of the same size, so that the mounting holes between the motor and the wet end align. The main difference between a 48-Frame pump and a 56-Frame pump lies in a different motor frame size: the distance between the mounting centres is 91 mm on a 48-Frame, and 104 mm on a 56-Frame (see diagrams opposite, which correspond to the view from the front of an engine). You will find these measurements on this front panel, and on your pump casing. 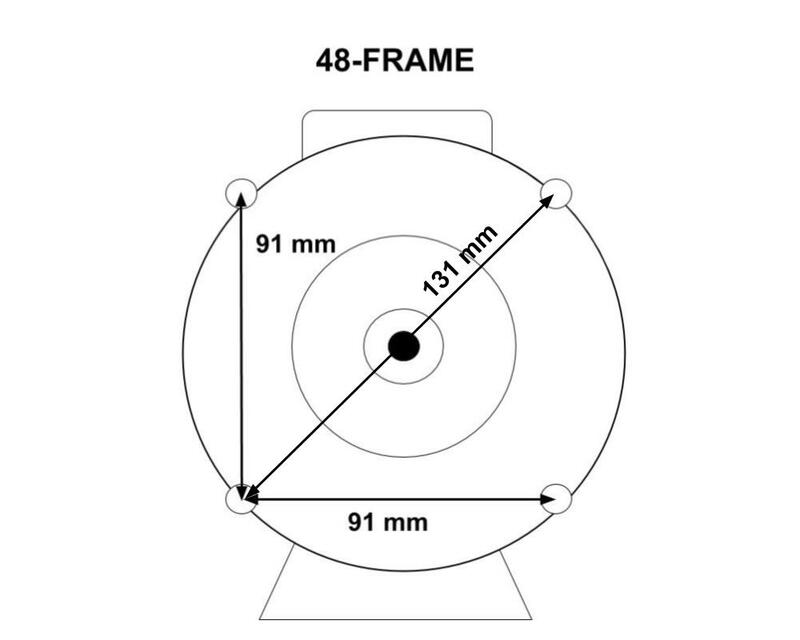 You will more rarely find pumps of other sizes (which are not 48 or 56-Frame). If so, don't hesitate to tell us about it. Attention, we are not talking about the diagonal but the horizontal or vertical distance between each fixing point. 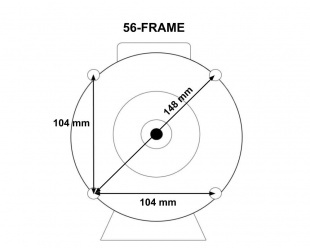 You will find on our site many motors and pump bodies in 48 and 56 Frame.